LaCie LaPlug is a simple solution to share any USB hard drive or key over a local network. Moreover, the LaPlug can stream multimedia content and back up multiple computers to one central location and all this functionality can be achieved with USB hard drives a user already owns. 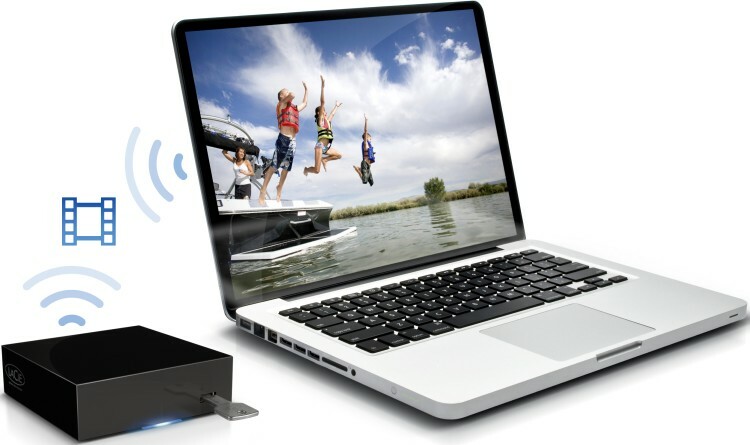 The LaPlug turns any USB hard drive into a network storage device, sharing files wirelessly throughout the home. Simply connect the LaPlug to the network then connect the drive to the LaPlug. Instantly the user has an easy and cost-effective way to make files stored on their USB hard drives more accessible than ever. For ultimate convenience a user can connect a USB printer to the LaPlug and make it wirelessly available to all computers on the network. Not only does the LaPlug make USB hard drives accessible throughout the home, it even supports remote access. 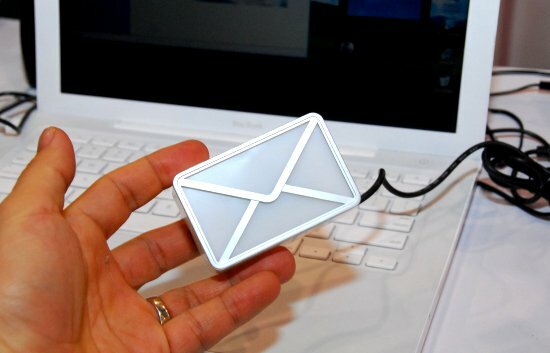 Instead of emailing large files between friends, just give them access to the LaPlug â€“ all they need is an Internet connection. The user can even set up a custom web address, so access to the LaPlug is as easy as typing a URL. It is easy to access USB drives connected to the LaPlug from any networked equipment that’s UPnP/DLNA-certified, such as the PlayStationÂ®3 or XboxÂ®360, as well as the LaCie LaCinema Classic HD. If a user has movies on a USB key they can just connect it to the LaPlug then play the movie using the multimedia device on the network. Instantly watch movies from the comfort of your living room even if the LaPlug is located in another part of the house. The LaPlug also plays music files from a USB drive or streams music to computers on the network running iTunes. The LaPlug offers a convenient way to automatically back up all computers in a household onto one central location. Use the included backup software or Time Machine. Either way, simply configure automatic backups once then rest assured knowing all data is secure. Since the LaPlug supports Wi-Fi, once the computer is configured the user does not need to connect it to the LaPlug in order to initiate backups. It works as soon as the computer is connected to the local network. The LaCie LaPlug will be available through the LaCie Online Store at the price of $74.99 (VAT included).